Using Microsoft Word isn’t always as straightforward as it should be. 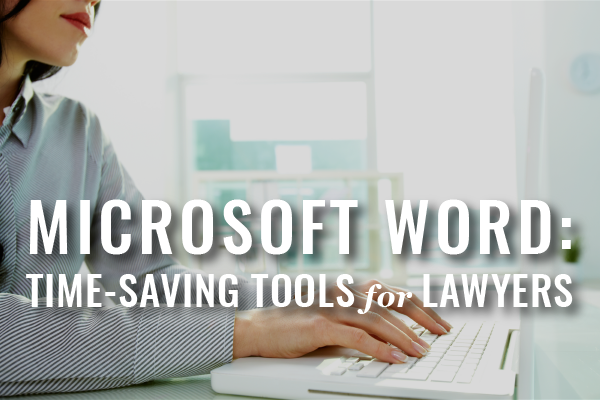 In our next edition of Webinars for Busy Lawyers, Chelsey Lambert will give you the tools to save time in your law practice – in 30 minutes or less. We will make this archived webinar available as soon as possible.